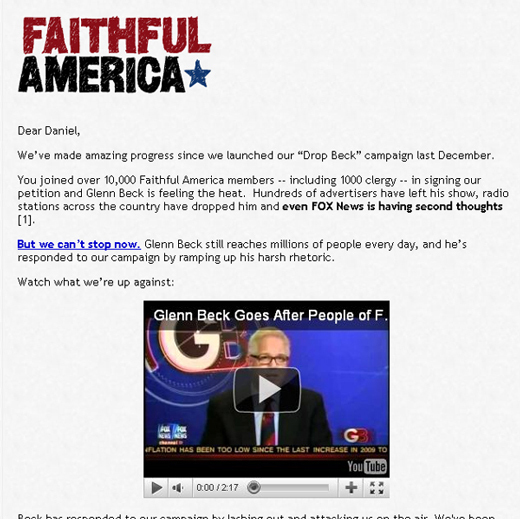 The best part of the worst email is learning what not to do. Have you been making these mistakes? 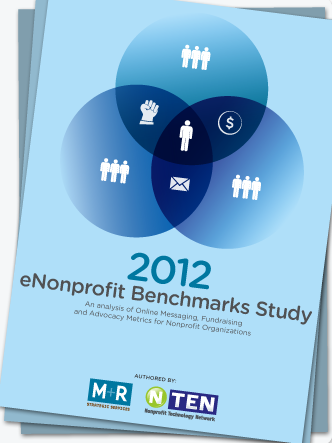 The 2013 eNonprofit Benchmarks Study is here – the one and only indispensable guide to what’s happening in nonprofit email, fundraising, advocacy, social media, and mobile. Download the report today and see if your organization is leading the way or getting left behind. 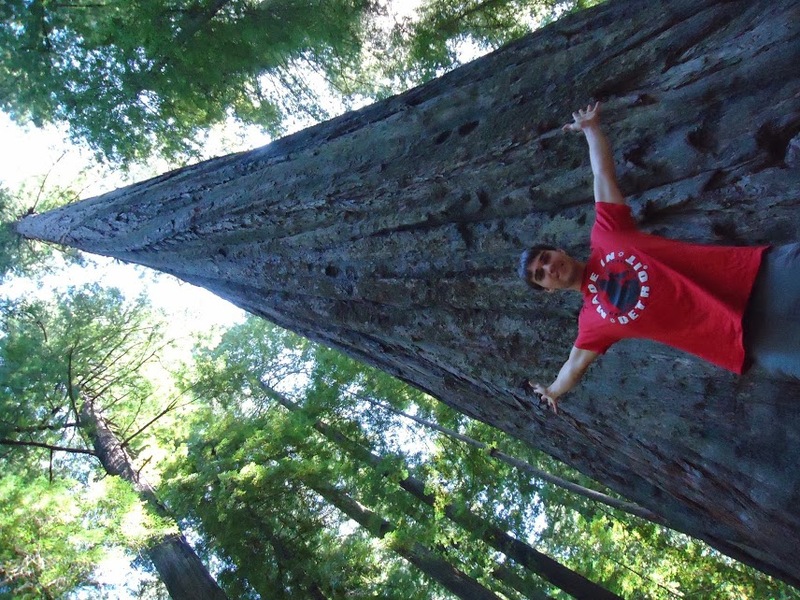 The 2012 eNonprofit Benchmarks Study – Get it while it’s hot! It’s here: the latest in online messaging, fundraising, advocacy, social media, and mobile metrics for nonprofits. Download the FREE report today! 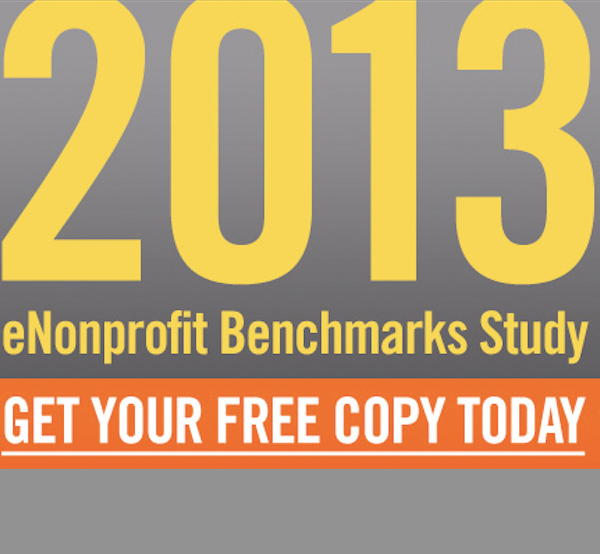 Get your FREE copy of the 2011 eNonprofit Benchmarks Study! More numbers to crunch and charts to geek out over? Check! 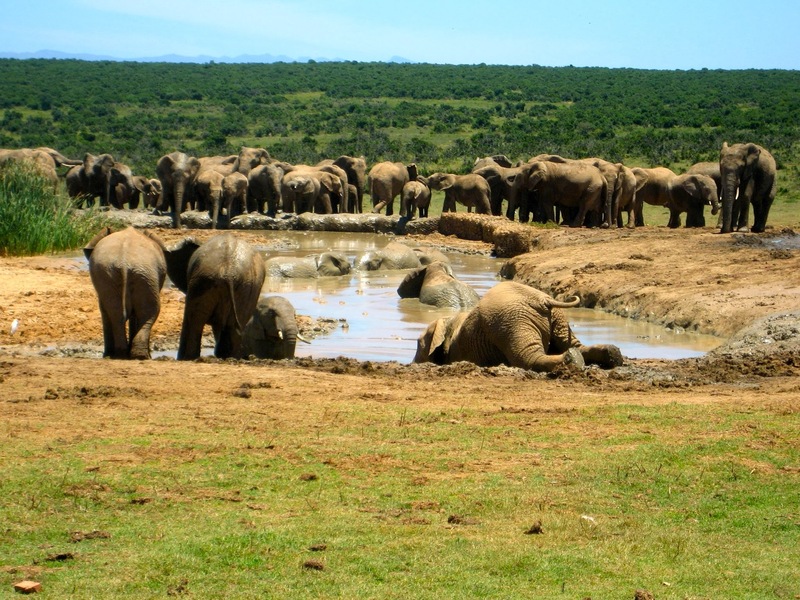 Take a look at the brand-new 2011 benchmarks report to get this year’s findings.